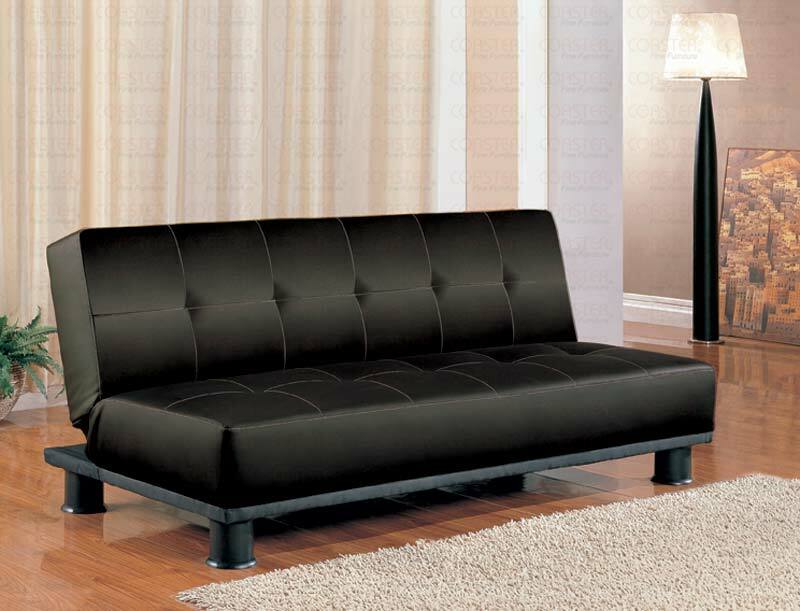 This stylish Contemporary Armless Convertible Sofa Bed in Black will be a nice addition to your home. Make the most of valuable space in a condo, apartment, or spare bedroom with this chic armless styled sofa. A plush modern tufted back cushion and deep seat cushion will keep you comfortable by day. Easily drop the back cushion, converting to a bed for overnight guests. 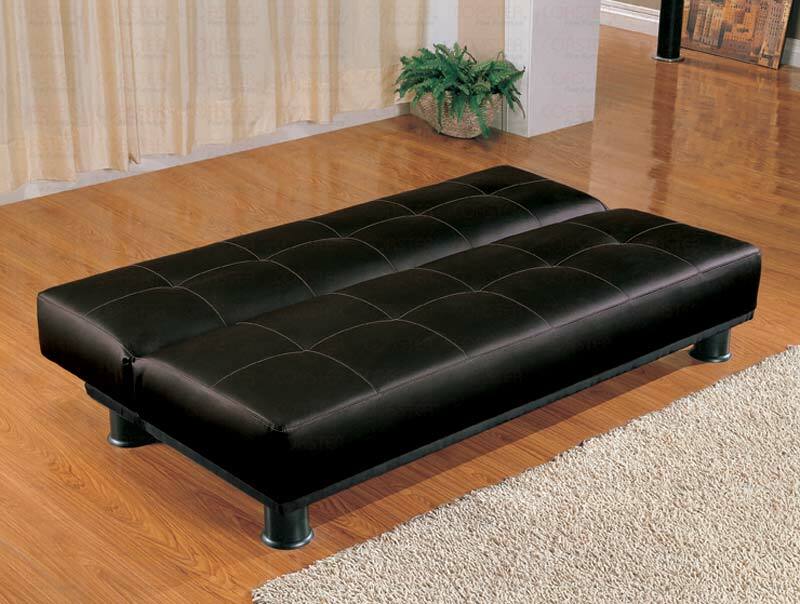 Product Dimensions	Sofa: 71'L x 34"w x 31"h Sofa Bed: 71" x 43"